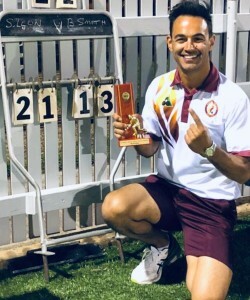 On Sunday 14 April 2019, Simon Leon will represent Murrumbeena Park Bowls Club at the rescheduled Final of the State Novice Singles Championship at Mulgrave Country Club following a remarkable rise from beginner to champion over the past 12 months. Although the 34-year-old family man born and bred in Melbourne has played a variety of sports throughout his life, not even Leon himself could have predicted such a rapid development and almost instant success in the game he now loves. And what an amazing introduction to the sport he’s experienced. “It’s been a whirlwind adventure to say the least. The members of Murrumbeena Park welcomed me to the club with open arms. I began to practise weekly throughout the winter months under the guidance of some of the very best bowlers at the club,” he says. 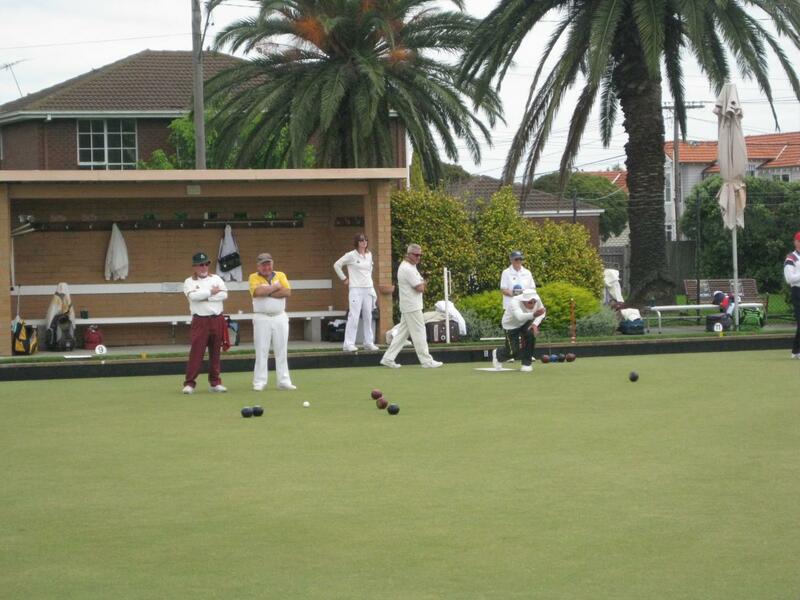 Simon even spent three weeks in August holidaying on the Sunshine Coast and working on his craft every single day at Maroochydore Bowls Club. 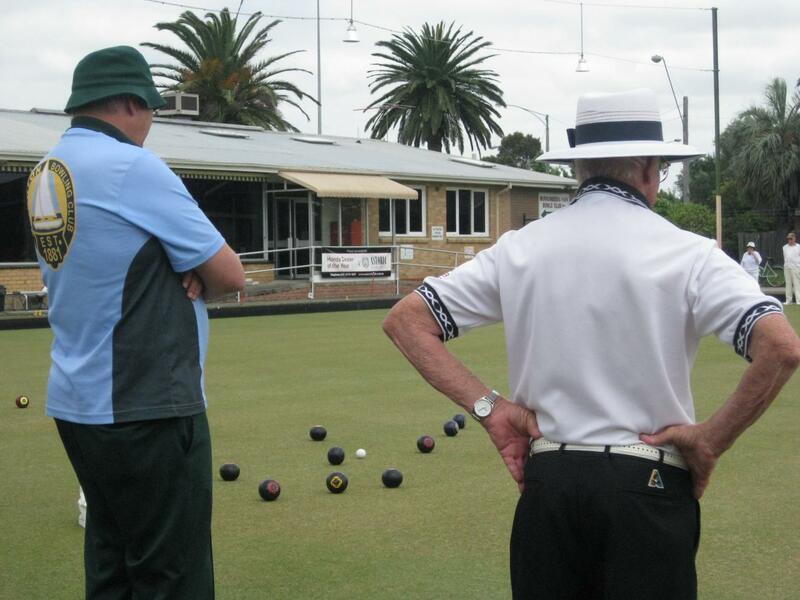 By Round 1 of the Pennant season, he was selected as a lead in Murrumbeena Park Bowls Club’s top side in Division 2 – a spot he has proudly held ever since. 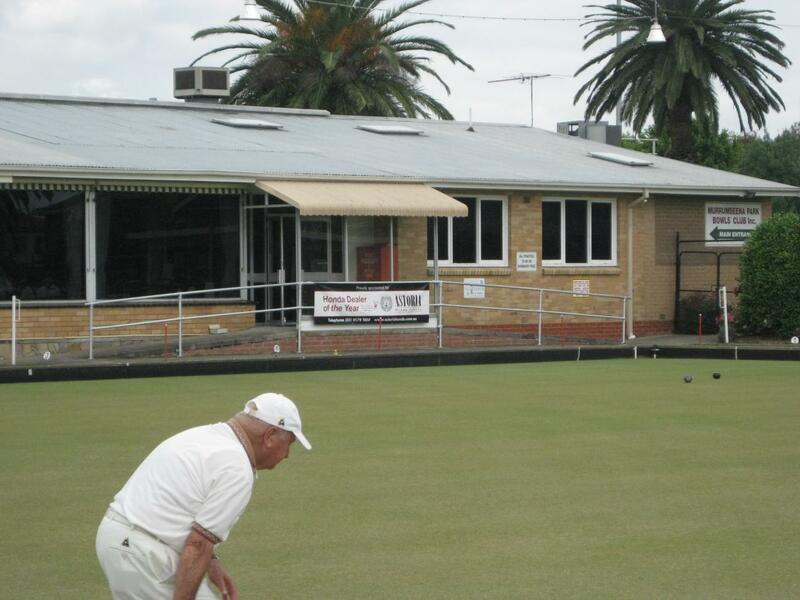 Simon is a business acquaintance of Barrie Lester, a State and National Player for Victoria and Australia, and Barrie has had a strong influence on his fledgling bowls career. “I really admire Baz’s love for the game. He was incredibly passionate about the Bowls Australia Disaster Relief Fund and he cares greatly about the people in the wider bowls community,” says Simon. So what is it about bowls that first attracted Simon and held his interest so keenly? “Initially I found bowls to be a game that my body could recover from after 25 years of competitive contact sport. Bowls also has the perfect balance between competitiveness and etiquette, as well as the options of both team and individual categories,” he says. Simon was understandably proud to beat a quality field in the Novice Singles Championships after just six months in the sport, but mostly he was excited about what the achievement meant for his club. “Hopefully my success will encourage other new bowlers to join Murrumbeena Park, and receive the best bowls coaching that money can’t buy,” he says. In a few short months, Simon Leon will be bowling for glory at the 2019 State Novice Singles Championship Final. Whatever happens, his bowls journey so far is certainly one to admire. 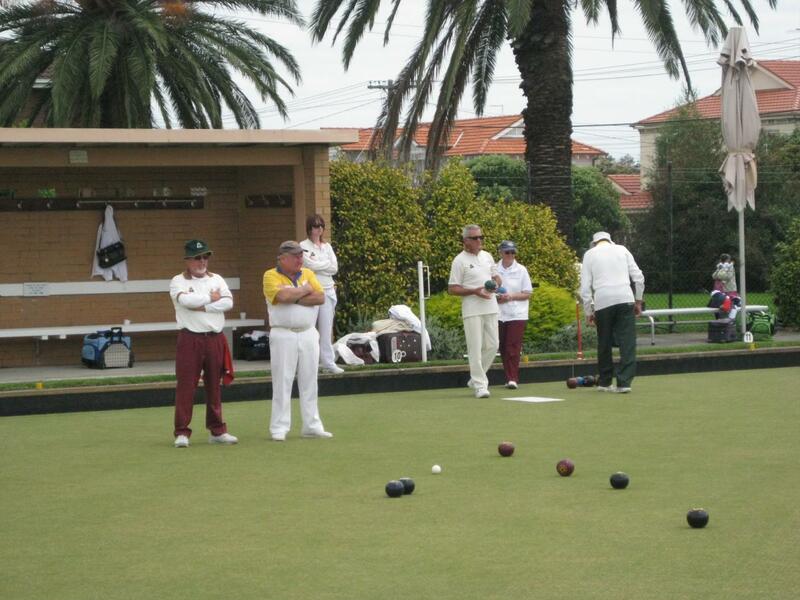 We have completed the Club Championships for the Champion of the Green, the Murrumbeena Open Cup. Congratulations to our Division 3 side on winning the Section flag for 2017/18, and gaining promotion to Division 2.